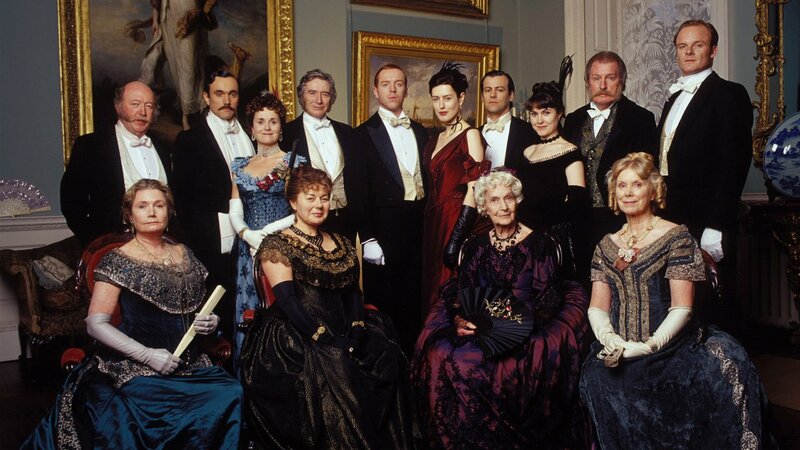 The Forsyte Saga re-aired October 2016. Return to the 2002 drama about three generations of a British upper middle-class family. 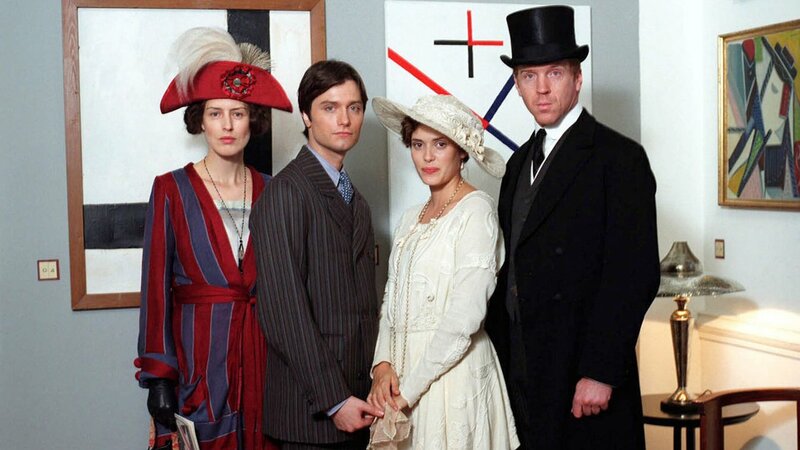 Among the Forsyte clan, love is a polygon that shifts like a kaleidoscope. Soames loves Irene, Irene loves Bosinney, and later, young Jolyon. Young Jolyon's daughter June loves Bosinney, young Jolyon loves his daughter's nanny Helene, and later, Irene. Old Jolyon is infatuated with Irene. Thirty-three years after public television viewers first met the Forsytes, an all-new version of John Galsworthy's sprawling epic arrives. 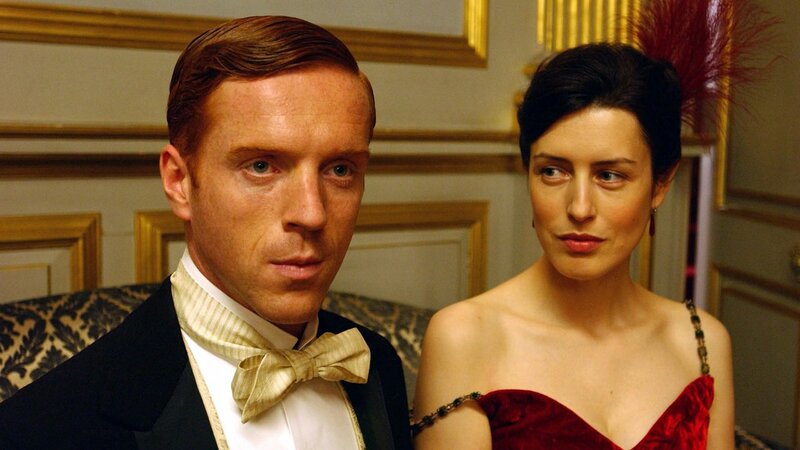 Damian Lewis (MASTERPIECE Wolf Hall) stars as acquisitive, tormented Soames Forsyte with Gina McKee (Notting Hill) as his reluctant bride, Irene. 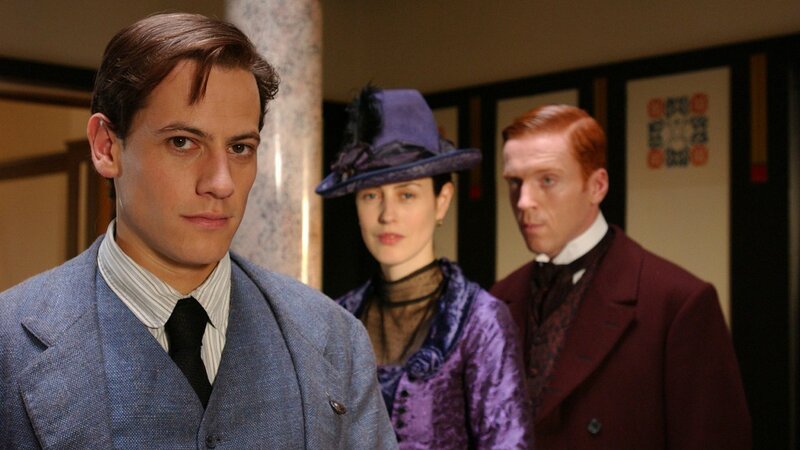 Also appearing are Ioan Gruffudd (Horatio Hornblower) as the passionate architect Bosinney, Rupert Graves (Take a Girl Like You) as young Jolyon Forsyte and Corin Redgrave (Shackleton) as the family patriarch, old Jolyon. Read about the show below. Irene has agreed to marry Soames. Two years later, Soames, concerned about his marriage, hires architect Bosinney to build a country house at Robin Hill for Irene. Bosinney is the husband-to-be of June, daughter of young Jolyon Forsythe. Young Jolyon is surprised when his father, old Jolyon, gets back in touch. Irene and Bosinney fall in love. 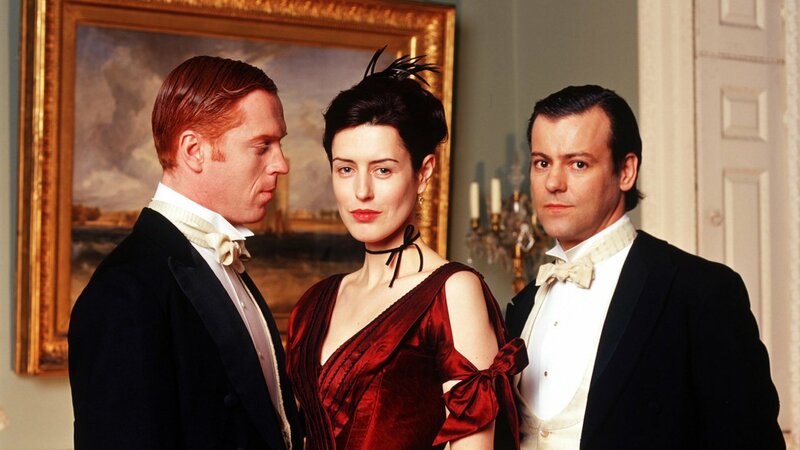 With the exception of June and Soames, the entire family seems to know about the affair. Soames is furious when the house costs more to build and decides to sue Bosinney. Irene and Bosinney spend time together, and when she comes home late, Soames takes advantage of her unlocked bedroom door and rapes her. When Irene meets Bosinney the next day, he’s furious. As he runs through the foggy streets to confront Soames, he’s hit by a cab and killed. Old Jolyon reunites his family, and they buy and move to Robin Hill. Irene leaves Soames for good, leaving behind everything, including her wedding ring. June and her father, young Jolyon, reunite. Soames is in a deep depression. Five years pass, and Helene (the French governess) has died. Old Jolyon meets Irene by chance and they become friends. Old Jolyon dies. To the astonishment of all, he has left Irene some money. Twelve years pass. Soames marries Annette, a French woman. Dartie is gambling recklessly and cavorting with prostitutes, embarrassing the family. Soames continues to be obsessed with Irene and wants to resume their marriage, since she won’t grant a divorce. She leaves for Paris to escape his harassment. Jolyon meets Irene in France and, as they spend time together, they fall in love. Soames learns that Irene and young Jolyon are together at Robin Hill and divorces Irene. Both Irene and Annette, Soames’ new wife, are pregnant. On his father’s deathbed, Soames lies, saying he has a son, though the baby’s a girl. 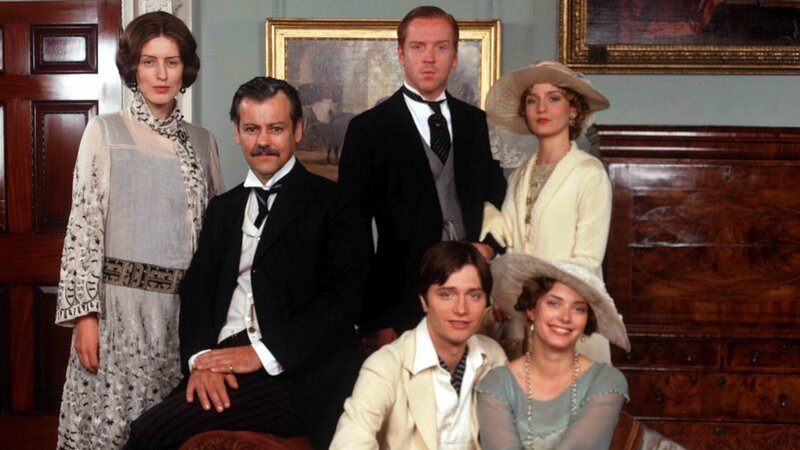 The Forsyte family, including Soames and Annette’s daughter, Fleur, gathers in London when June arrives with her half-brother Jon (son of young Jolyon and Irene). Eleven years later, in 1920, Fleur and Jon meet again, unaware of their family connection. Fleur visits a farm where Jon is working. Young Jolyon, who is ill, asks Soames to stop Fleur seeing his son, but Soames was unaware of their friendship. Fleur goes to Robin Hill when Jon is away and meets his parents without divulging her identity. Jon and Fleur meet at Robin Hill, and Fleur relates their parents’ history. Jolyon is still very ill, and Annette is still having an affair. Fleur realizes she may have to break with Jon; her father presses her to marry Michael Mont. Irene, who has told her son, Jon, about her relationship with Soames, wants to thwart Jon and Fleur’s love affair. 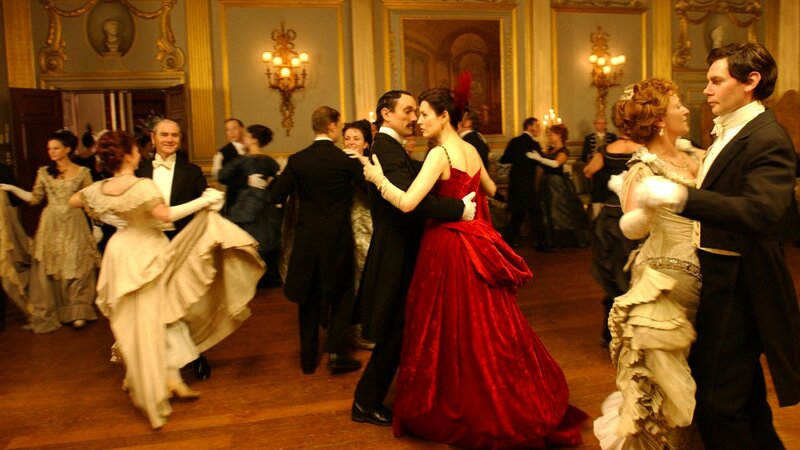 When Soames and Irene meet again, he recounts their history in a threatening manner. Jon tells Fleur it’s over. Though Fleur and Jon are in love, Fleur decides to marry Michael Mont. She shuns her father, who tells her about the fateful night when he was violent with Irene. Soames returns to Robin Hill for the last time to say a final goodbye to Irene. and ITV Global Entertainment Ltd.